Looking for presents or items for a fundraiser? Check out our bulk discounts. 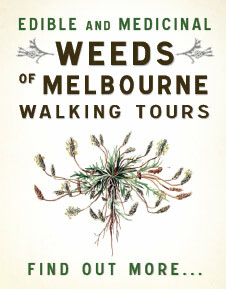 Step into the world of our least-admired botanical companions, peel back the layers of prejudice, and discover the finer side of the plants we call weeds. 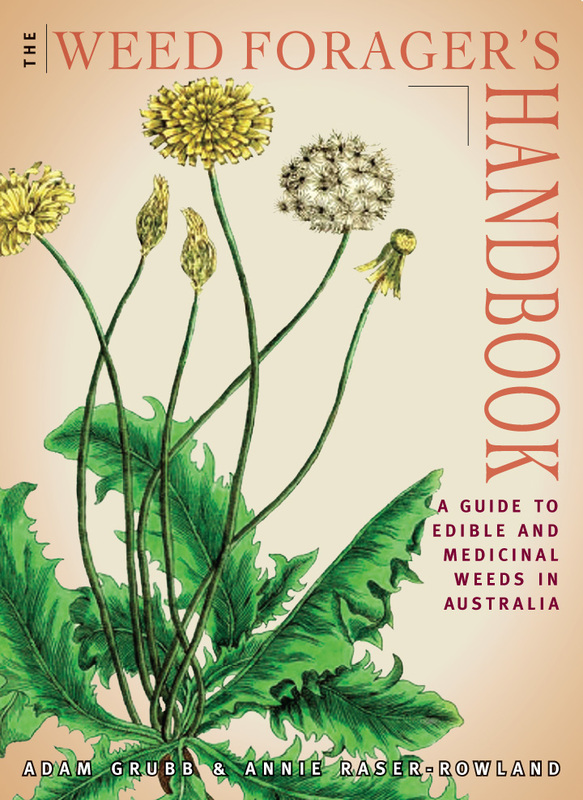 An astonishing number are either edible or medicinal, and have deep and sometimes bizarre connections to human history. But how do you distinguish a tasty sandwich-filler from its dangerous look-alike? Which of these garden familiars is the most nutritious vegetable ever tested by the US Dept of Agriculture? How do you cook with delicious nettles without fear of being stung? This book reveals all this and more, and will forever change your concept of where to go looking for lunch. Australia is a big place! Is it relevant to me? If you live near any of the capital cities other than Darwin, or anywhere around Perth or in South-Eastern Australia, the answer is yes. 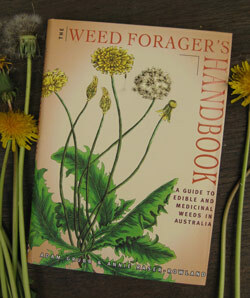 Check out the distribution maps of our top 20 weeds. Price: $21.95 + $3 postage within Australia. 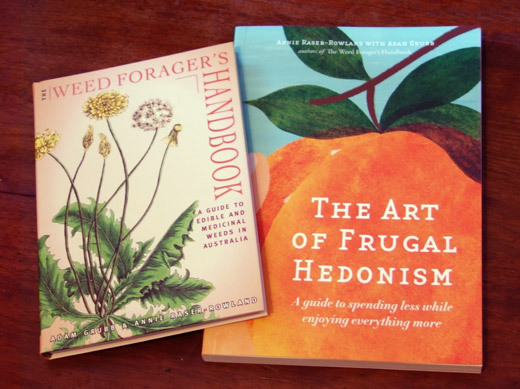 Eating free wild food is just one of 51 tips in our new book: The Art of Frugal Hedonism: A Guide to Spending Less While Enjoying Everything More! Order both books (and save on postage) below. Two book price: $46.95 with free postage within Australia. 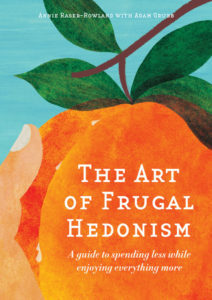 Or read testimonials and order a copy at FrugalHedonism.com.